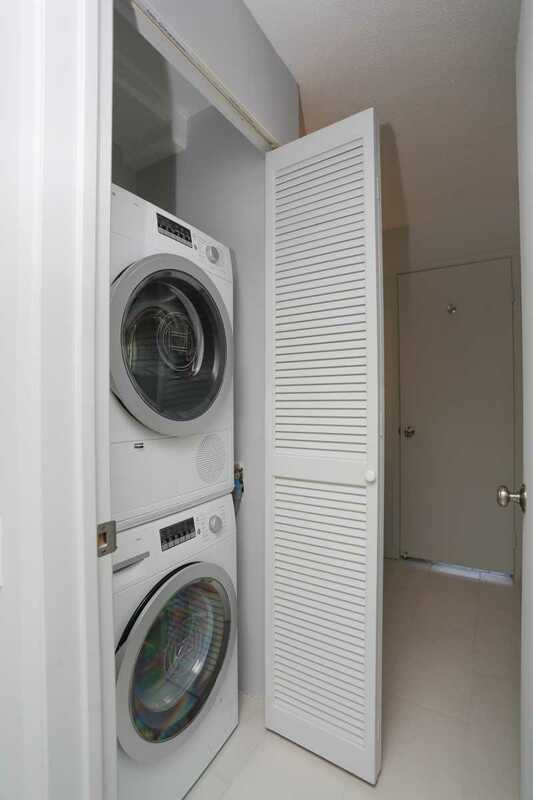 Every thing was perfekt, easy check in, easy check out. 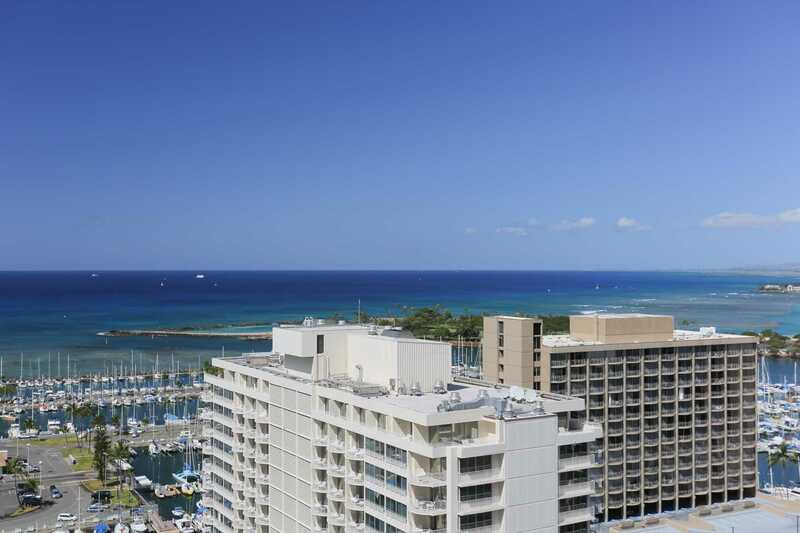 Would stay there again if I would return to waikiki. 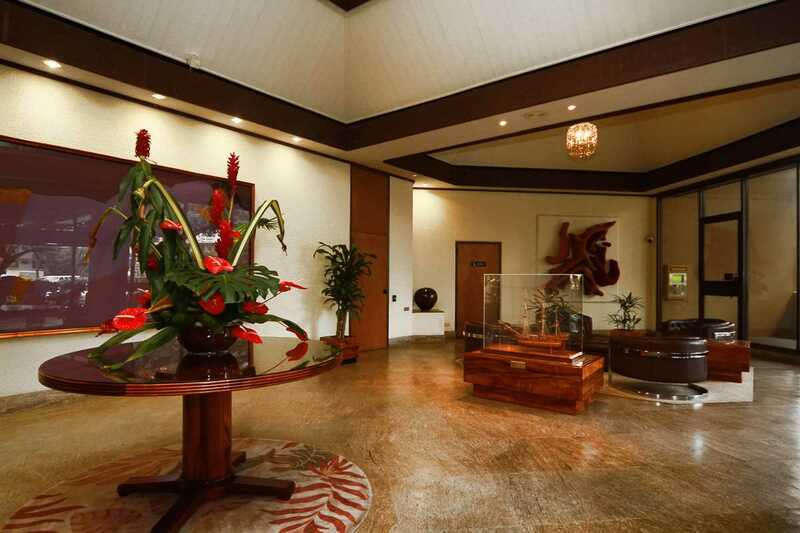 If you're on Oahu and are not comfortable with a hotel this is the place for you. 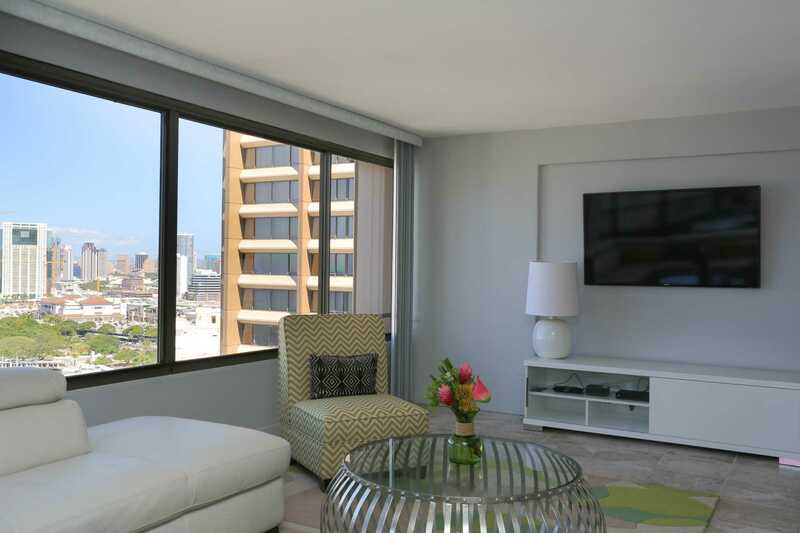 Everytime we stayed here it felt like we were at home. 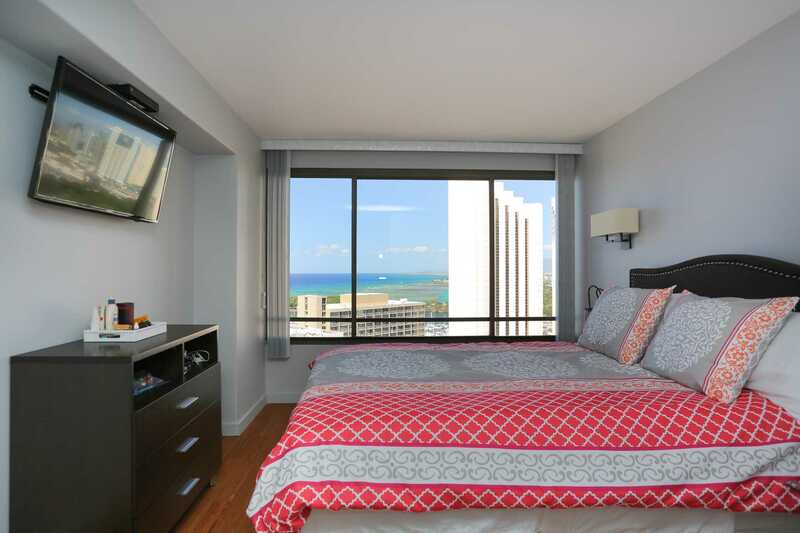 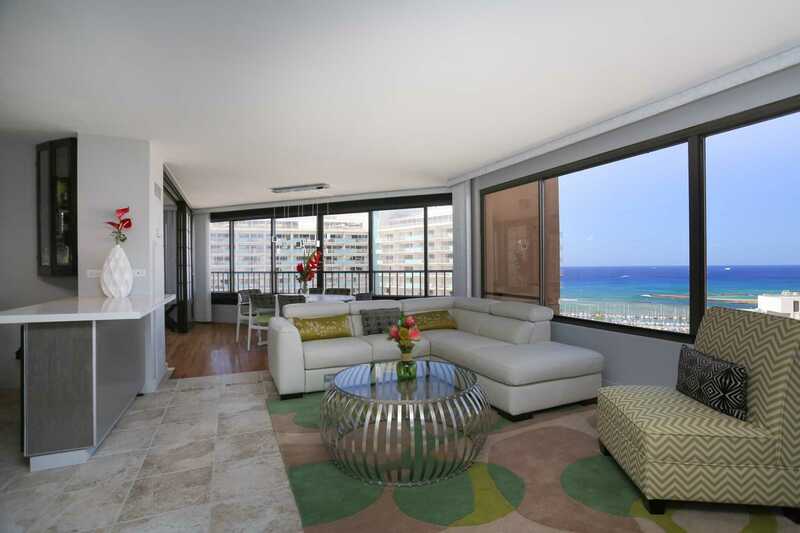 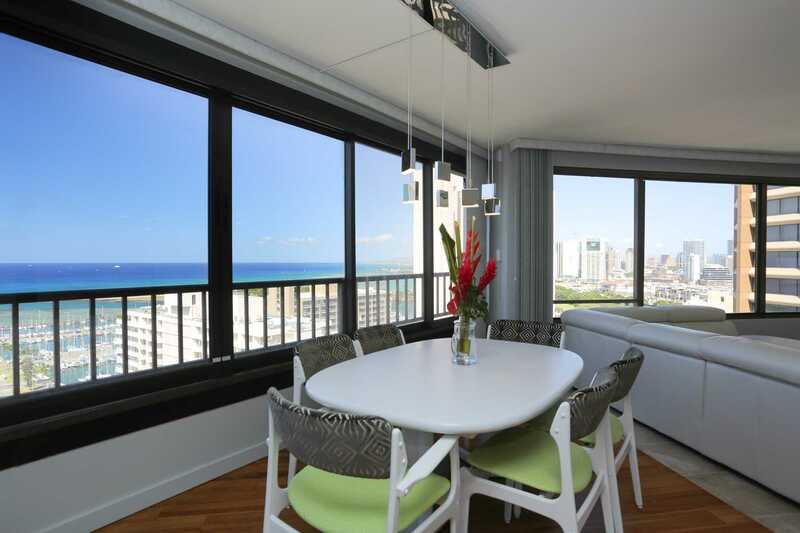 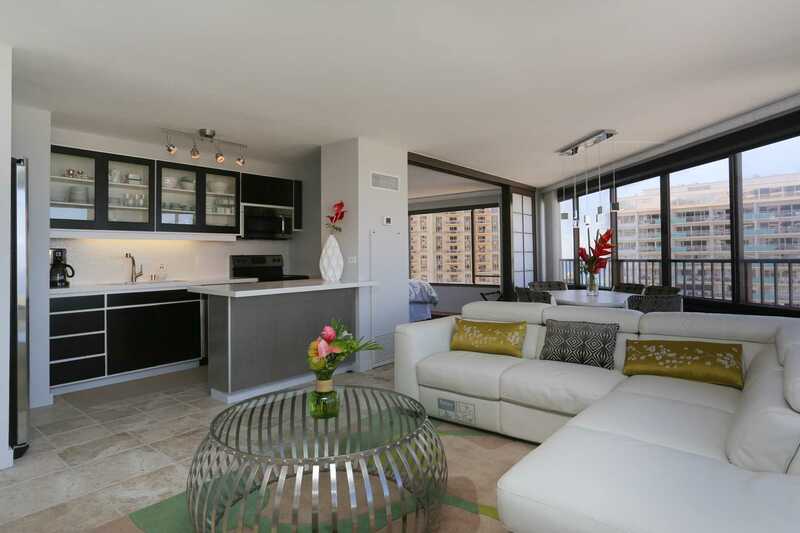 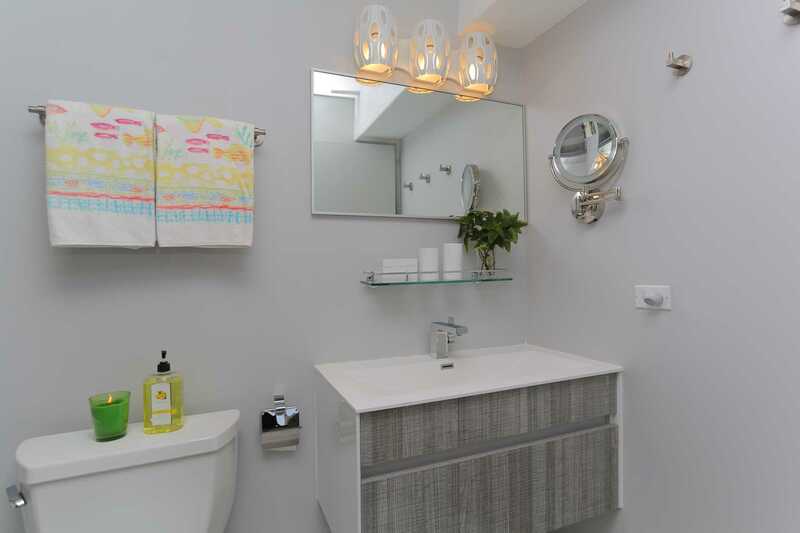 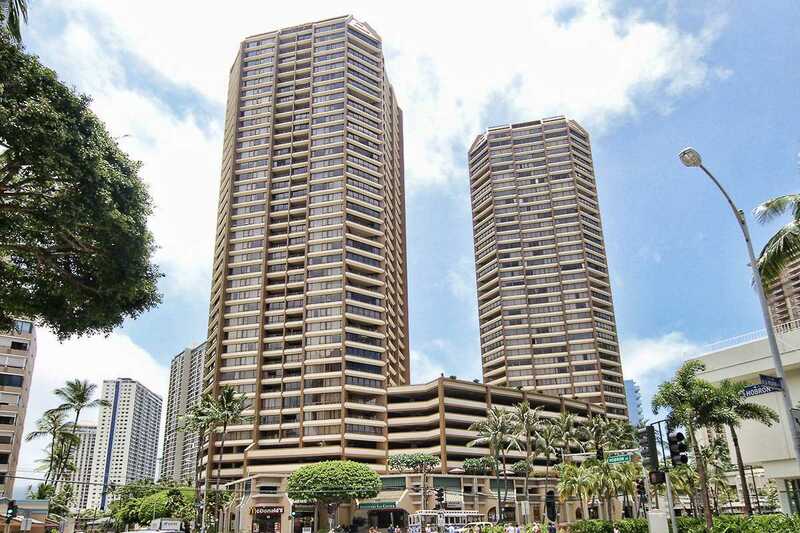 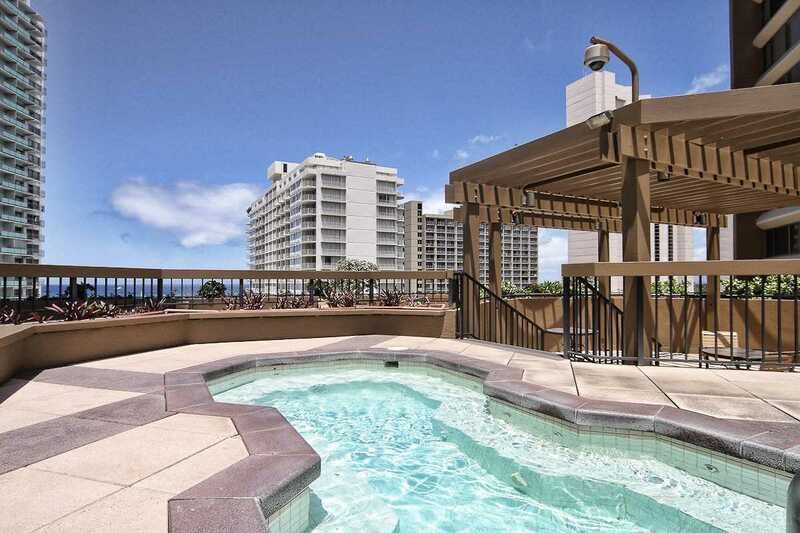 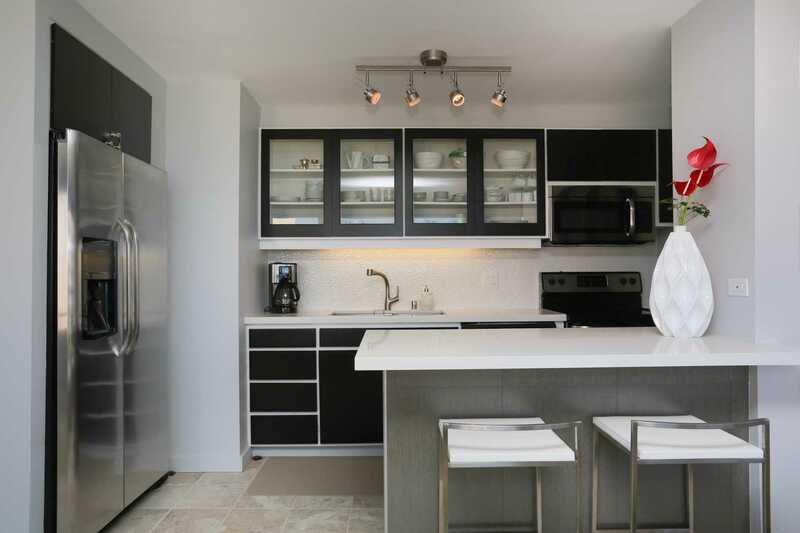 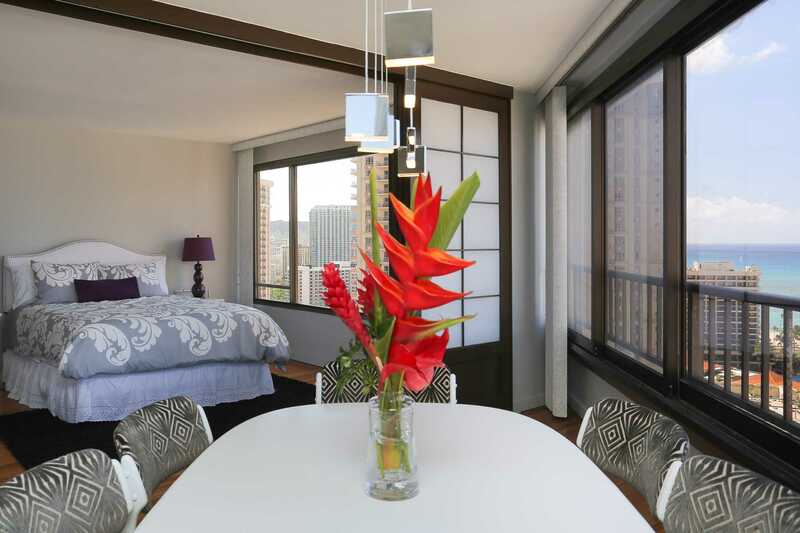 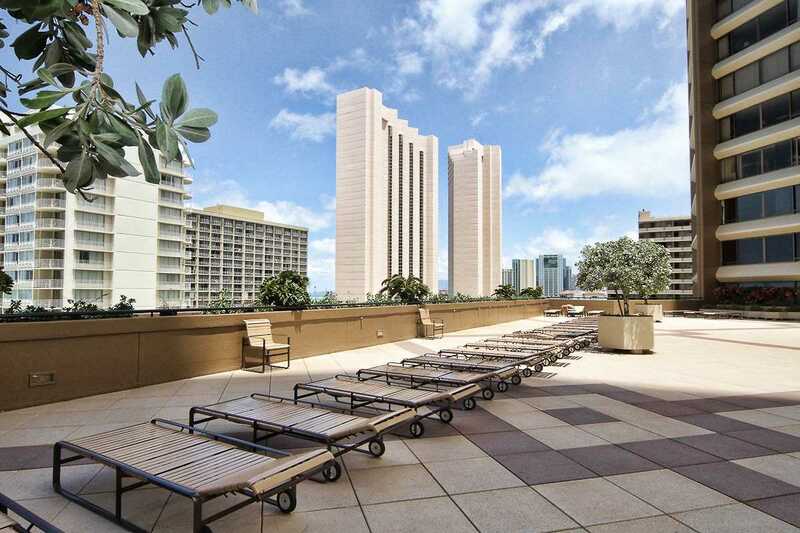 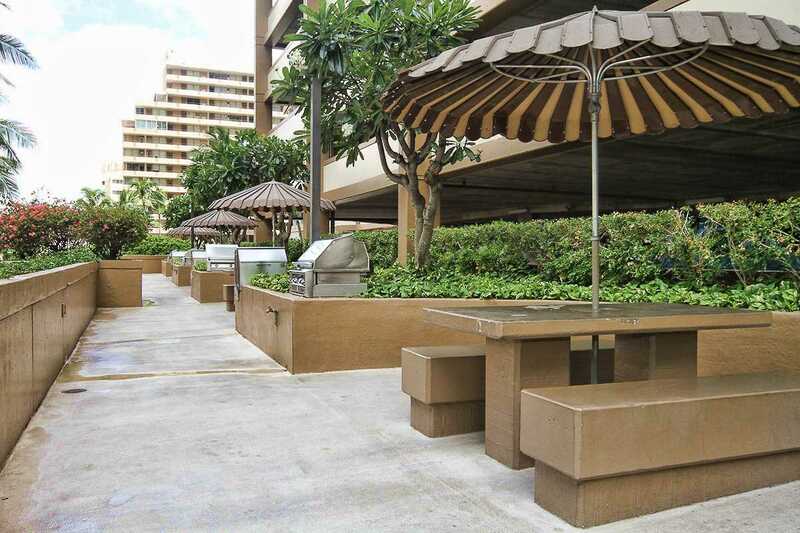 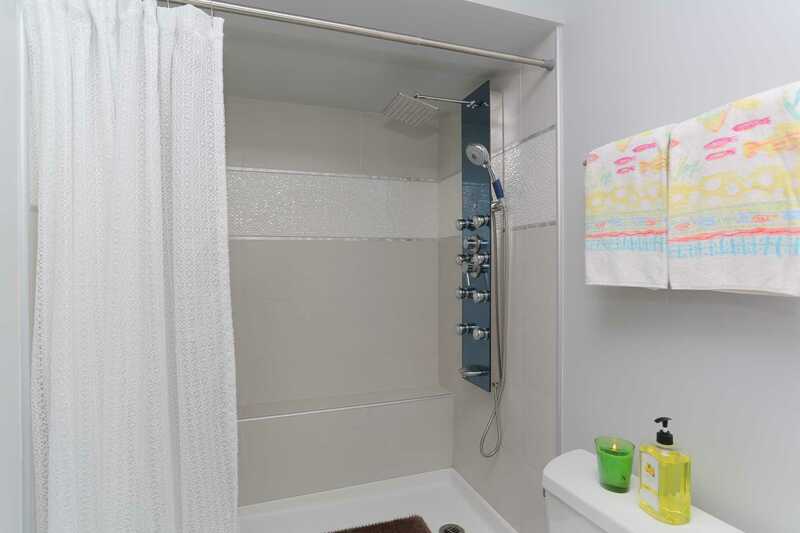 Its close and walkable to everything Waikiki has to offer including grocery and the mall. 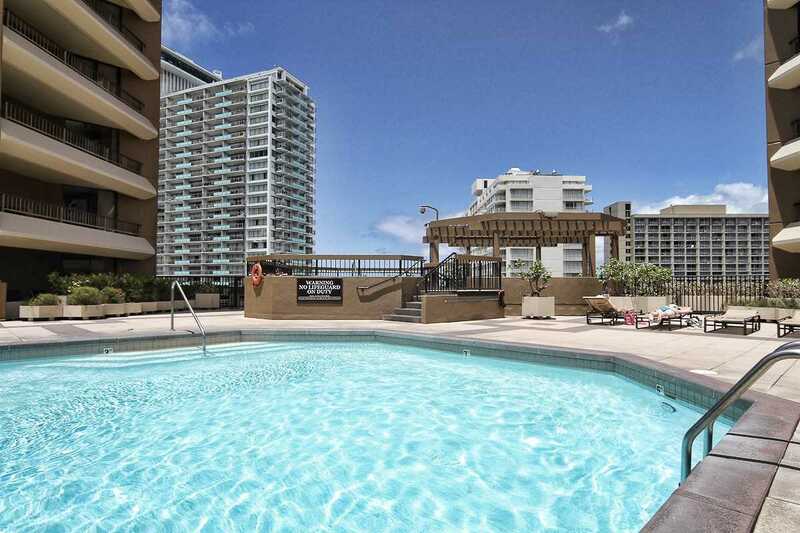 There's no place like home except for #2611!